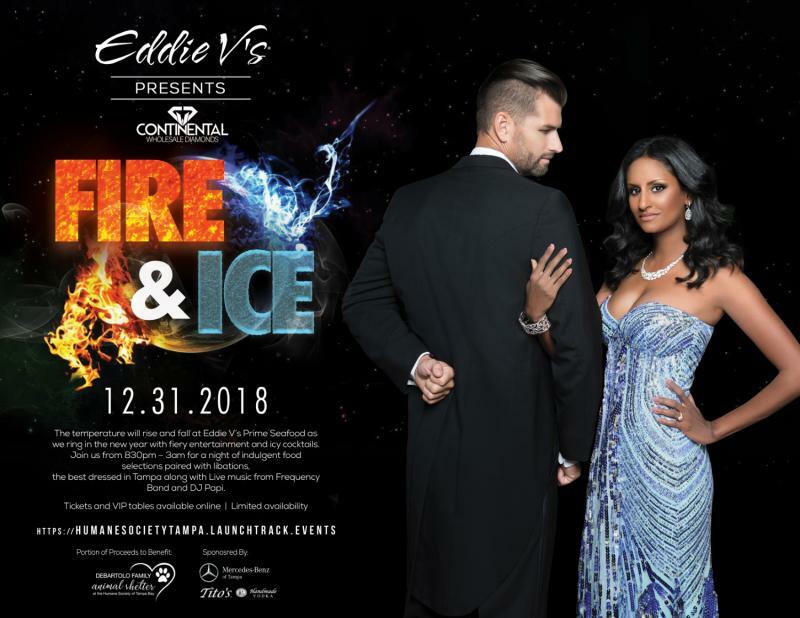 The temperature will rise and fall at Eddie V’s Prime Seafood as they ring in 2019 with fiery entertainment and icy cocktails. Join them from 8:30pm – 3am for a night of indulgent food selections paired with libations, the best dressed in Tampa along with live music from Frequency Band and DJ Papi. Prices includes dinner, breakfast, premium open bar. $250/person.